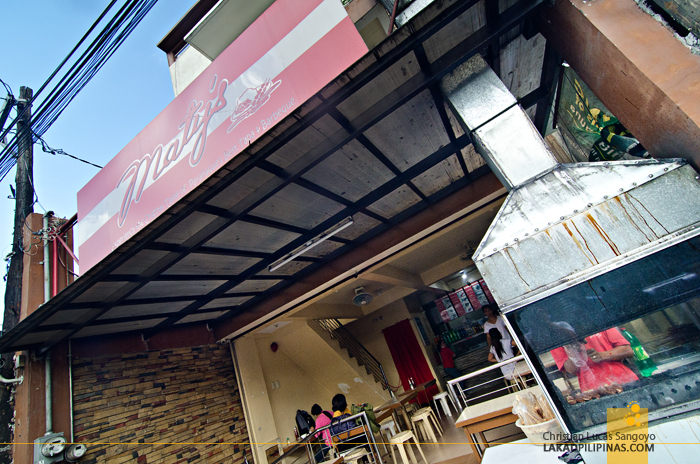 Maty’s Tapsilog is a favorite among those living in the southern part of the Metro. 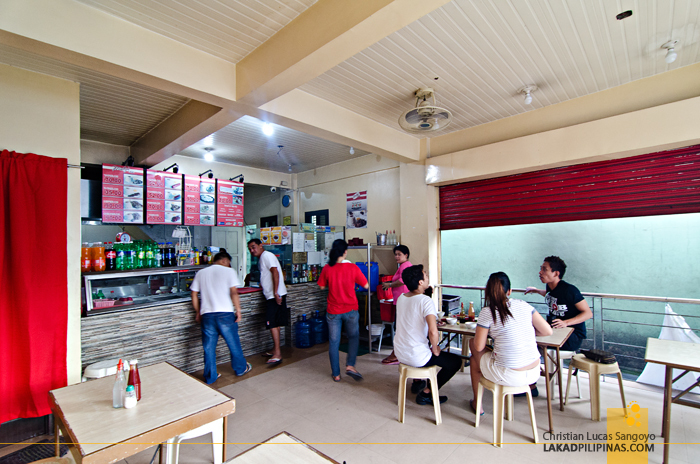 This 24-hour carinderia tapsihan joint in Don Galo, Parañaque has been the king of tapsilog in the area since time immemorial. I first heard about this place from a good friend from Las Piñas some years back. I was on my way home and she told me we should check a place out somewhere along Don Galo for some good old tapsilog. Always ready for a plate of tapsi, I readily agreed. I have been a fan ever since. Maty’s has three branches; they’re all on the same strip and just a few meters from each other. The reason for such arrangement has been a mystery to me up to now. If anyone has any idea why, do let me know. 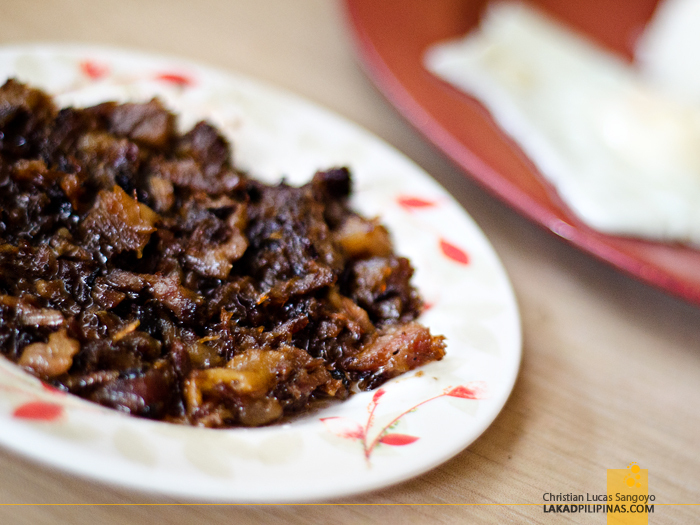 From their name, their bestseller of course is their tapsilog (fried beef jerky, egg and rice), and you really have to try it to find out why. To this date, I’d never had a tapsilog that comes close to those served at Maty’s. Their tapa is soft and tender, has some crunchy bits, slightly sweet, slightly salty, and served in good size. 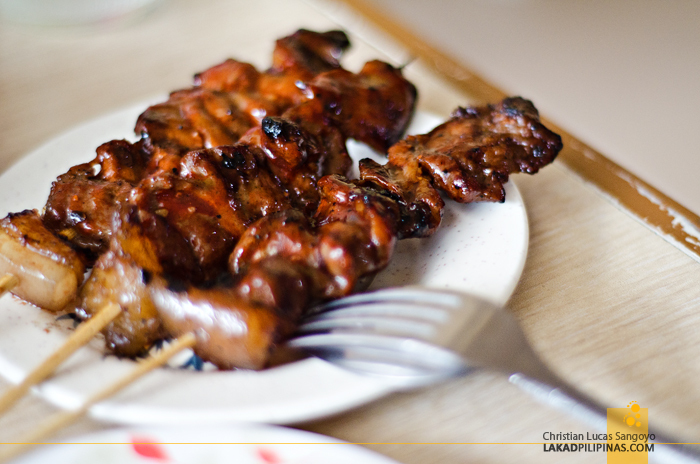 Add an egg, fried rice, and barbeque in the mix and it’s the perfect pinoy cornerstreet meal. But wait, there’s more! A tapsilog dinner at Maty’s is not complete without the condiments on the side. There’s an unlimited free soup that comes along with the meal and a small dish where one is expected to mix the dip for the tapa. Pour in some vinegar, add a dash of salt, then some ketchup. Yes, ketchup. It may be weird for first timers, but that’s the way it’s done at Maty’s. Like most carinderia, their prices are very affordable, average dining with all the extras (like rice, barbeque, softdrinks, and whatnots) is less than a hundred pesos; just right for the average Filipino meal. The place is perfect for after gimmick dinners and take-outs since they’re open 24 hours. It’s been years since I last tried Maty’s and I especially made it a point to drop by their place during my visit to the Bamboo Organ Church in Las Piñas some weeks back. The place looked and felt the same; slightly unkempt, yellowing old walls, noisy with the jeepneys roaring pass, barbeque smoke drifting in, hot and unairconditioned; same old Maty’s really. And the tapa, I’m glad to say, still has that same flavor and texture as the one I’ve become familiar with. I’m glad to be back at Maty’s and can’t wait for another trip back. I can’t believe it took me another four years before I was able to revisit Maty’s Tapsilog. I was doing an interior shoot at J.J. Sports Bar along Airport Road when I thought of Maty’s. After rounding up the shoot, I dragged my friend I was with to Don Galo for her to try the best tapsilog in Metro Manila. There have been some major changes at Maty’s. It was immediately noticeable that the first of the three branches has now been converted into a modern building. The lower floor still houses a branch and is now quite swanky, compared to the other two that is. The place is still open-aired and it still has a smoky barbecue pit right in front. I noticed that they’re now selling uncooked tapa (Php150.00 for ¼ kilo); perfect for those craving for a Maty’s tapsilog breakfast at their homes everyday of the week. And they now also offer other silog types (longsilog, tosilog, etc. 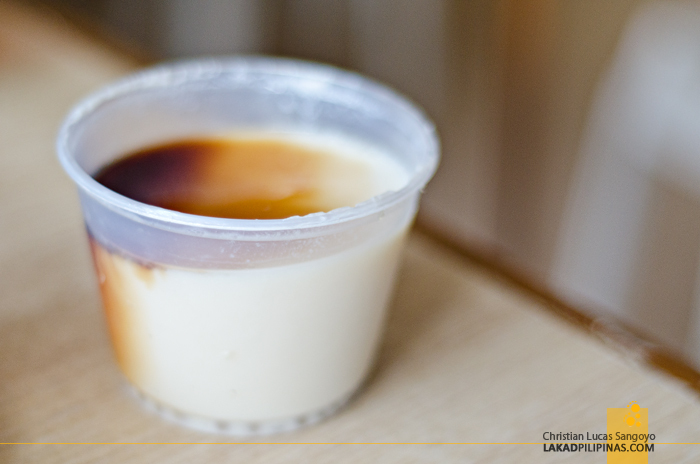 ), various pancit dishes and curiously, frozen taho. To say that I was excited to have their tapsilog plus barbecue once more was an understatement. After taking two quick photos, we began to dig in. The price has risen a bit, from Php54.00, their tapsilog meal is now pegged at Php70.00. Serving size is still the same, but more importantly, its flavor has not changed; it’s still the same Maty’s I remembered and grown to love. I just hope it doesn’t take me another four years before I get another plate of this. At first, I thought hindi ko alam kung san to until you mentioned the "three or four branches, and they’re all on the same strip, and just a few meters from each other". Bigla kong naalala na we used to buy tapsilog there and yes, masarap nga. I think para madaling i-manage ng family dahil magkakalapit lang. So if a branch is full, they can just go to the next one na walking distance lang. It's like expanding a branch kaso since wala nang room, naghanap na lang sa ibang building. Hahaha. The tapa looks good :D yummy w/ egg! Wow. The food really looks good! Haha! I know this place & have been here many times when I used to live with my Aunt in Paranaque. Awww it seems everything i read is making more homesick! 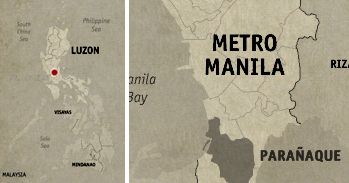 Uy bookmark ko site mo sir pag nag Cebu ako! Aww.. Ala ba tapsilogan sa UK? JUAN SILOG Best stop food hub that offers affordable meal as low as P25. This brings you closer to your favorite silog breakfast, snacks and dinner, perfect all day meal for people who want to have rice meal with limited budget. an instant hit lucrative business on the streets. Uhm.. Its Tapang Kabayo though, not beef. Was so shocked(and disgusted) when I found out pero hey, SUPER SARAP!! Oh, so it's confirmed to be tapang kabayo. Haha, I guess the original will always stand the test of time. Can't wait to go back to Maty's again, it's been a while!